Friday, July 1st, 2016 at 11:13am. Enjoy the sunshine and stay refreshed by dipping into one of few local Palm Beach County area water parks. The sun is shining and the current temperature in the area is 83 degrees Fahrenheit. 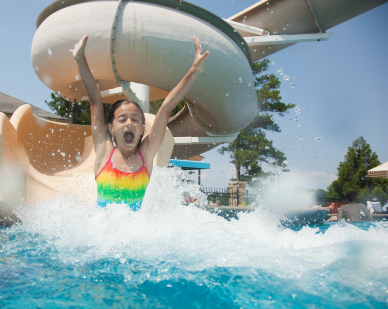 It is time to mix up summer fun from the beach and boating and give a local area water park a visit.